Havila Kystruten and KONGSBERG have signed a 10- year ‘Power-by-the-Hour’ service agreement. 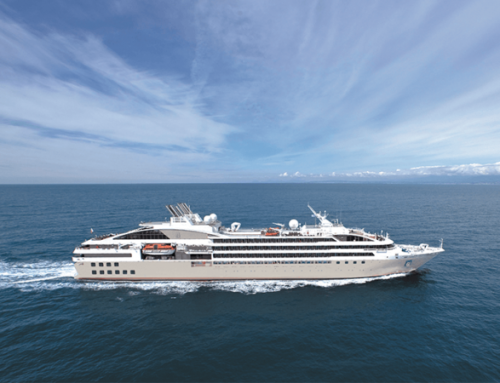 This covers the four new coastal cruise vessels that are currently under construction. The contract value is NOK150 mill. “It’s extremely important for Havila Kystruten to operate our new fleet with as little downtime as possible due to service requirements or equipment failure. ‘Power by the hour‘ is a tool made possible in the age of digitalisation, and we are looking forward to experience it’s benefits for our customers,” said Per Sævik, Havila Kystruten chairman. This agreement means that the vessel owner hands the responsibility for service planning and performance back to the equipment’s supplier, Kongsberg Maritime. The customer pays a fixed charge per hour of operation, per ship. Kongsberg Maritime monitors the equipment aboard each vessel from shore, collecting data from on board sensors. 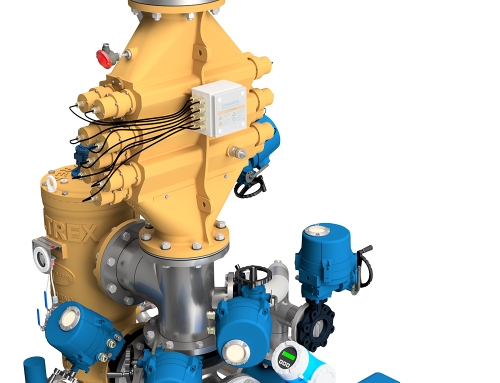 Kongsberg’s engineers will be able to connect to the ship and carry out service activities remotely or, if necessary, send out a service engineer to do the job. 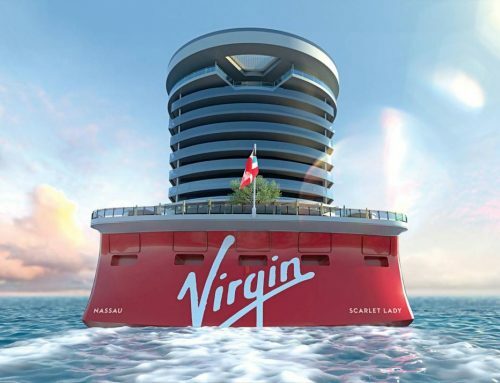 The agreement also covers planned maintenance, while day-to-day maintenance on board ship will be carried out by the shipping company. “Power by the hour harnesses the power of big data. 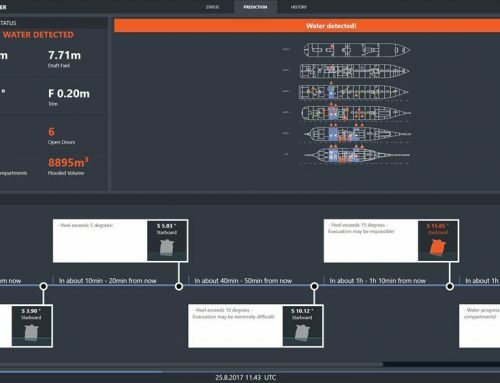 The system enables us to offer ships better and more comprehensive service agreements than before,” said Egil Haugsdal, President, Kongsberg Maritime. 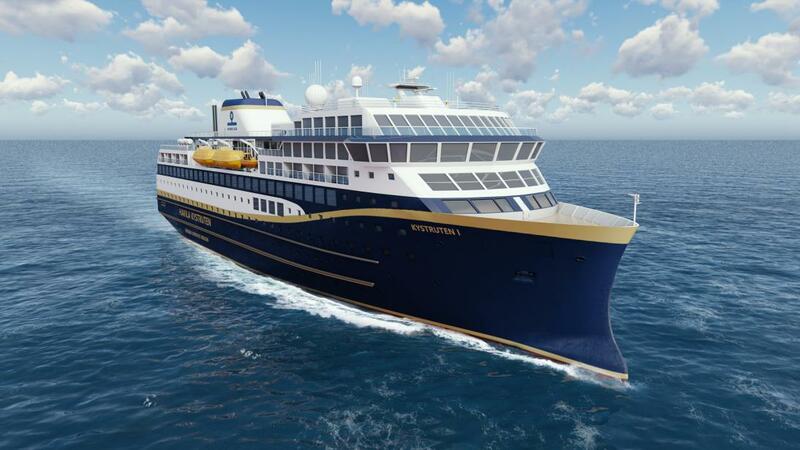 From January, 2021, Havila Kystruten will operate four passenger ships on the coastal route between Bergen and Kirkenes. 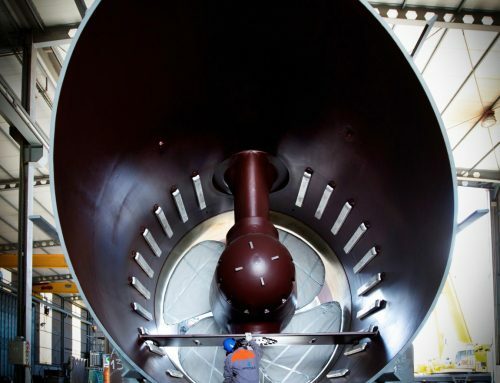 The ships will be equipped with an equipment package from Kongsberg Maritime, including main propulsion Azipull thrusters with permanent magnet (PM) drive motor, PM tunnel thrusters, and stabilisers. Kongsberg also delivers the ships’ LNG systems, which include four Rolls-Royce Bergen gas engines.